If you’re given one chance, make it count. This guy sure did. If you’re given one chance, even if it comes at you from out of the blue, grab it with both hands and make it count like your life depended on it. 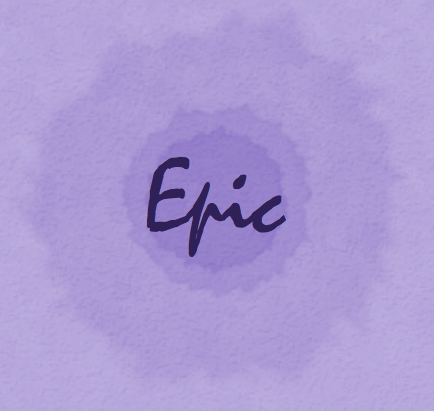 I don’t like using the word “epic” a lot. But I’m giving this guy the honour.